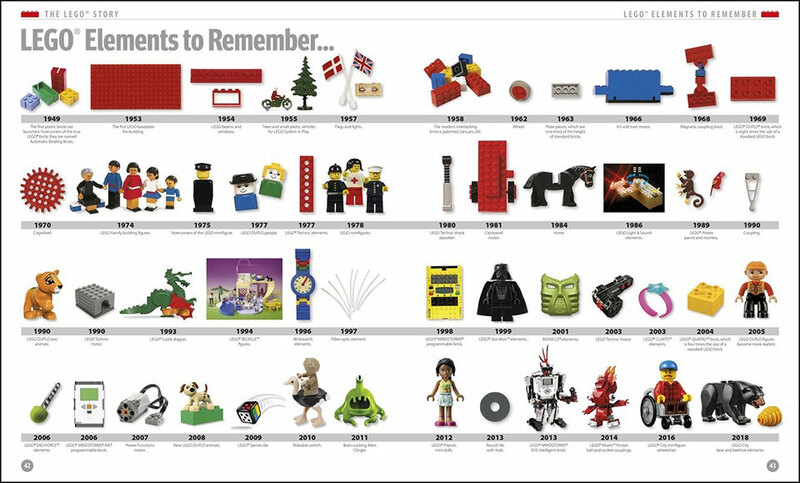 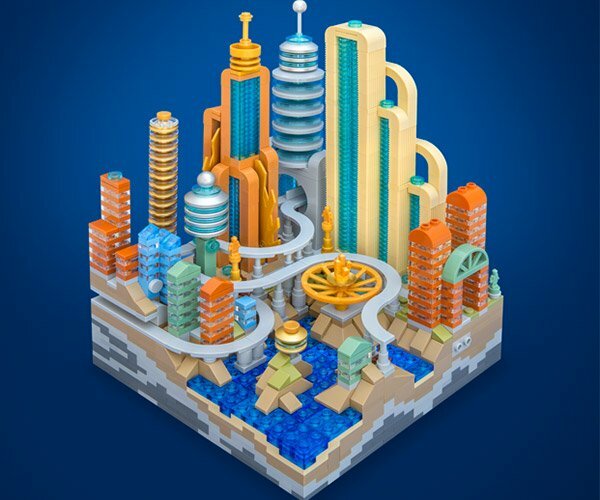 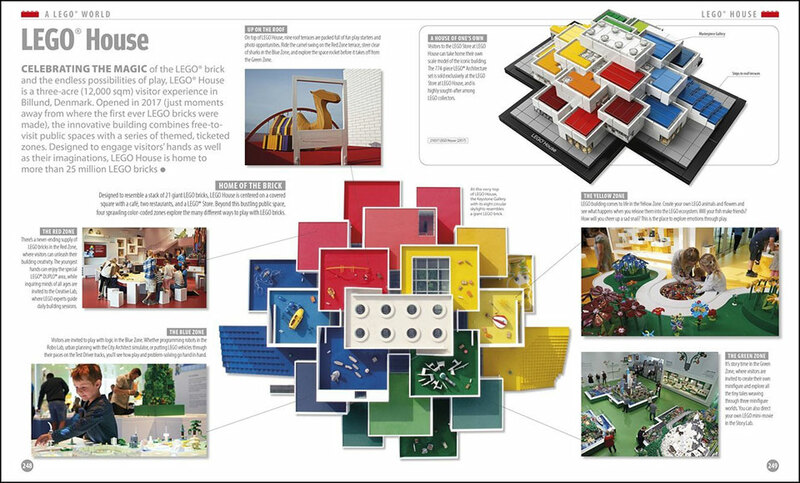 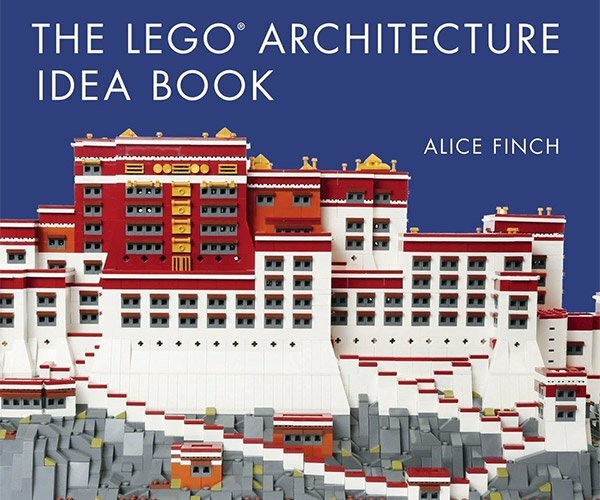 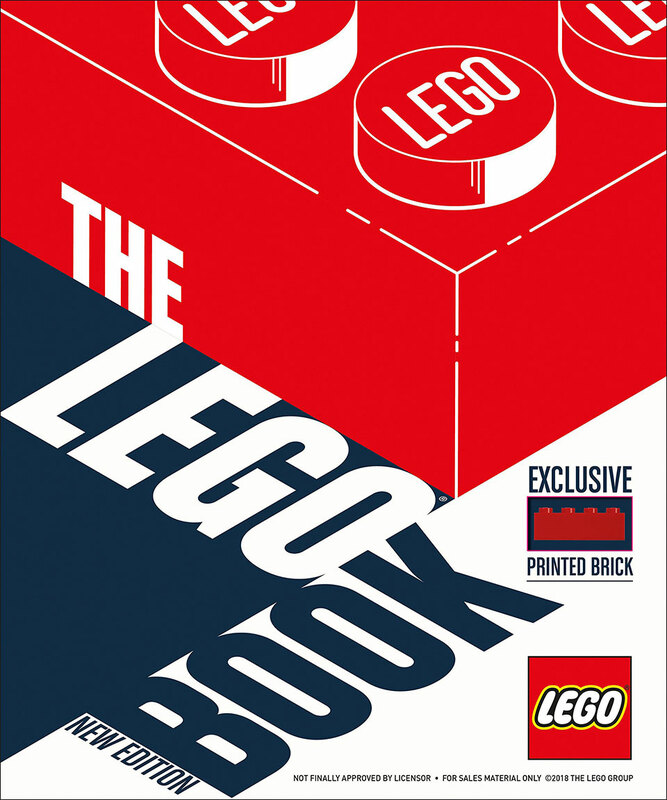 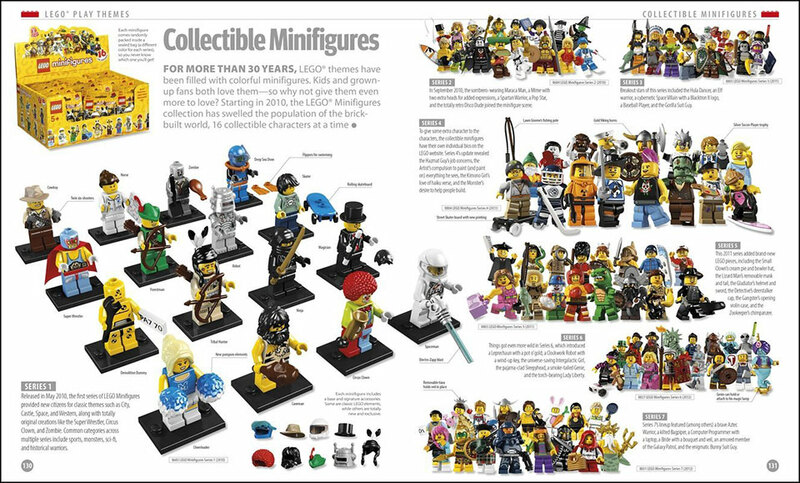 The LEGO Book charts the history of the famed toy company as well as its ever growing line of products. 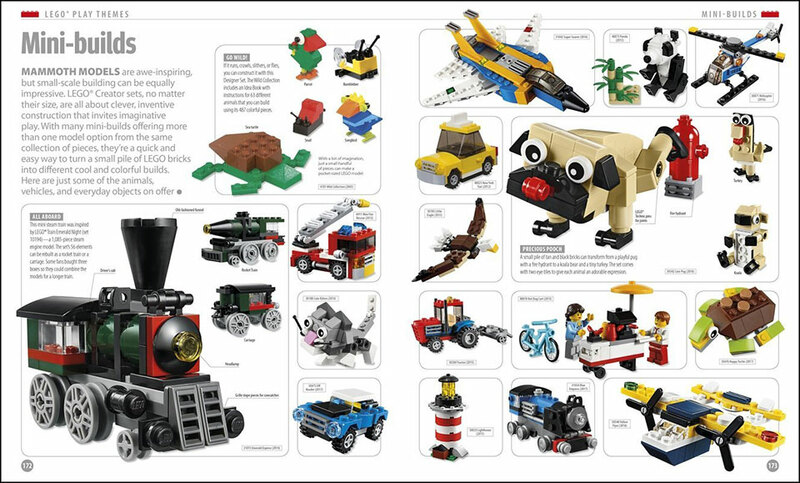 The New Edition adds LEGO’s latest sets, including the ones from LEGO Ideas. 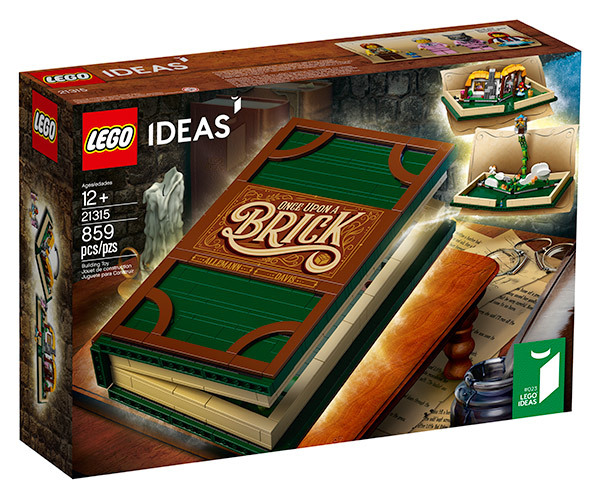 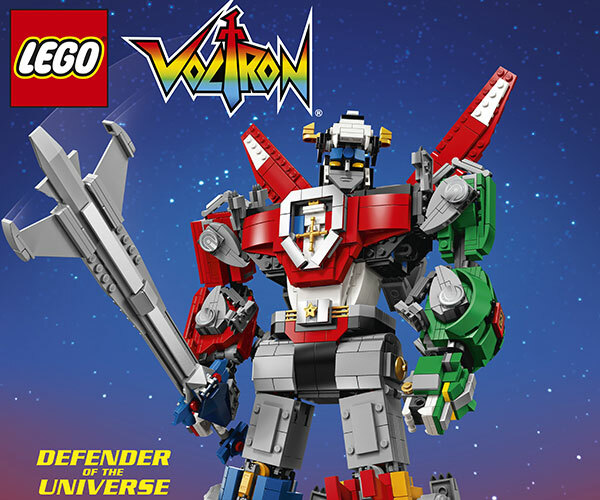 It also comes with an exclusive 2×4 LEGO brick. 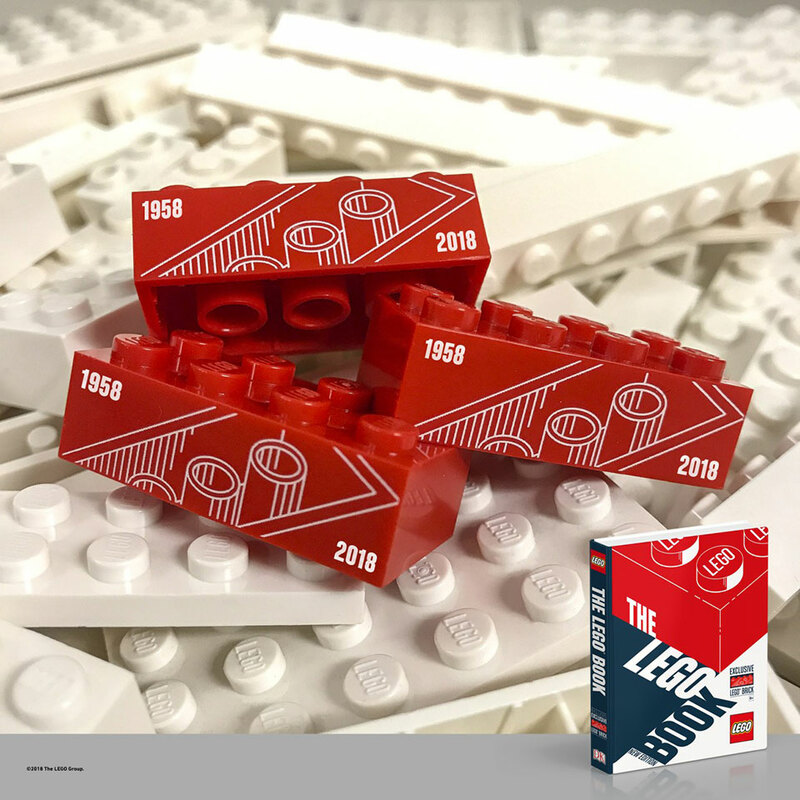 Drops 10/2/18.